Learn some simple tips on how to take the reigns on your content marketing strategy. The marketing playing field has been leveled. 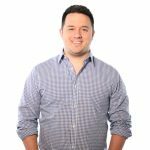 It’s now easier than ever for small businesses to enter the same marketing territory frequented by giant corporations, and effective marketing strategies no longer have the enormous barrier to entry they once did. As a startup business or small business, creating and implementing an effective marketing strategy can seem daunting, to say the least. The good news is that you don’t have to use the most expensive campaign resources and ad techniques to have have success creating a strategy for content marketing for business purposes. In point of fact, when you return to the basics of marketing, to the fundamentals of what makes a small business marketing strategy work well, you’ll discover a wealth of tools which you can implement largely on your own! Here at Farotech, we know what should and shouldn’t go into a campaign for content marketing for business purposes, and are here to help you get on the right path. We begin by looking at some simple ground rules for your small business content marketing strategy. You might be surprised how attractive your brand can be to your buyers when you avoid going big and dramatic with your marketing. Your buyers want to know what makes your business unique, which means they’re interested in your story. So don’t hold back when showing why your business fits your passion.Don’t sacrifice passion for pandering. Let your buyers be pleasantly surprised by what you offer. In other words, figure out what it is you want to provide for your customers, and offer just a little extra. That can mean having a wider online and social media presence than customers might expect, or perhaps just putting in the extra work in your customer service to make sure your buyers are pleased. At the same time, be careful you’re not committing to services with which you won’t be able to follow through.Don’t make promises you can’t keep. Your marketing should be influenced by your industry, your buyers, and your community. Small business content marketing strategies work best when applied to an intentional, specific segment of a given market. This means that the more you get to know your community of buyers and fellow businesses, the better you’ll be able to reach them. 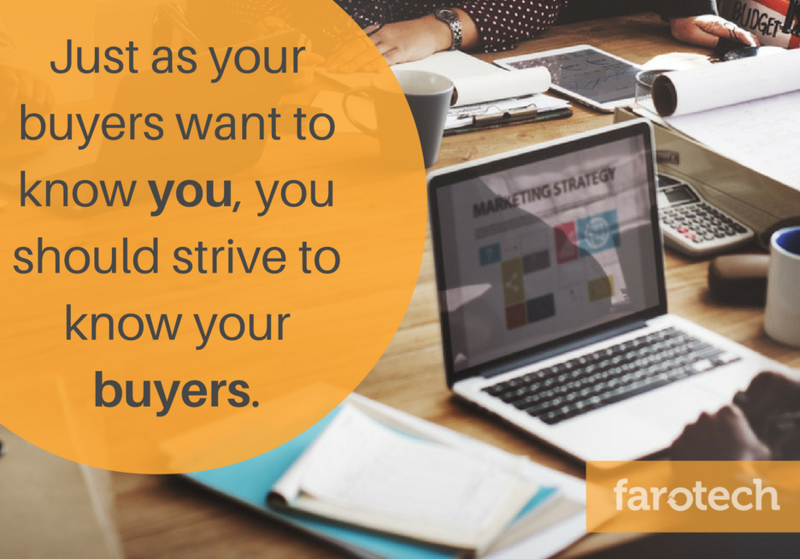 Just as your buyers want to know you, you should strive to know your buyers. The information you glean will help you tremendously in the long-run, in understanding how your buyers make decisions, what services they look for, and much more.Don’t shoot too big. Lastly, and definitely not least, don’t go it alone. While creating a content marketing strategy for small business is more in your hands than ever, you’re missing out if you don’t enlist the help of a capable marketing firm. Farotech has been that helping hand for countless companies that need marketing help, so contact us today and let us help you reach your marketing goals!